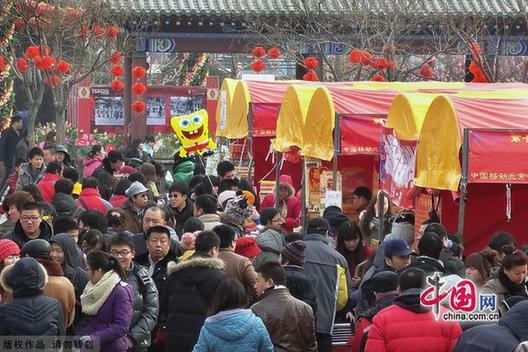 The Chinese ancient capital of Beijing has been a religious center for hundreds, if not thousands, of years. 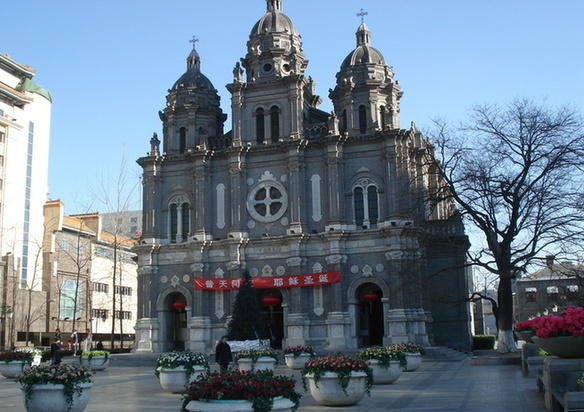 The city provides the space to a wide variety of religious faiths to be preached and experience growth, and holds an authoritative position in China's religious scene. Buddhism, Taoism, Islam, Christianity and Shamanism have flourished here. The city hosts many a religious venue such as temples, monasteries, churches and mosques. Those grand and exquisite structures have completely integrated into the city's texture. The diverse religious faiths have been a force of shaping the capital city's society. Not only do they have a profound impact on the local culture, but their own evolution can even reflect the trajectory of the local social development. Over the past hundreds of years, a number of religious rituals and practices have become a part of normal people's lives. Some religious holidays have actually penetrated the secular society and married the local secular custom, producing special festivals celebrated by all. The temple fair is one of the hybrids, which provides a few days of entertainment for all the people in the city. Christmas now has become a holiday that the non-Christian public, especially the young generations, have enthusiastically embraced. On Eid al-Fitr every year, while the Muslims pray in their mosques, the secular locals in fine clothes swarm to Niujie (Ox Street), a famous Muslim quarter to participate in the celebration. After 1949, the ruling Communist Party of China has been pursuing a policy of religious freedom. 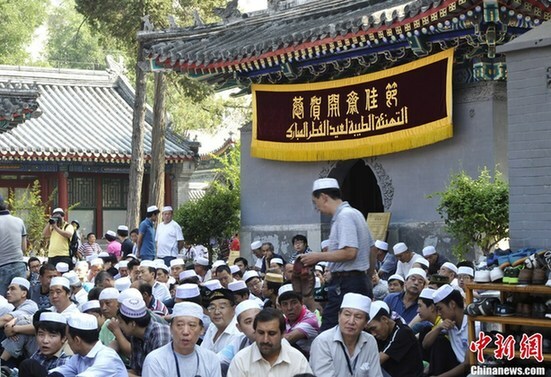 According to Tong Xun, an expert on religion, there are now more than 500,000 religious followers in Beijing. Currently, there are over 100 sites of religious venues in service in city. Many of them have stood there for hundreds of years. They are considered part of the city's invaluable cultural heritage. Visitors to Beijing may want to check out some of the sites if they can manage it time-wise, like Yonghegong Lamasery, the White Cloud Taoist Temple (Baiyun Guan), Niujie Mosque, Wangfujing Catholic Church (Eastern Church) and Xizhimen Catholic Church (Western Church).